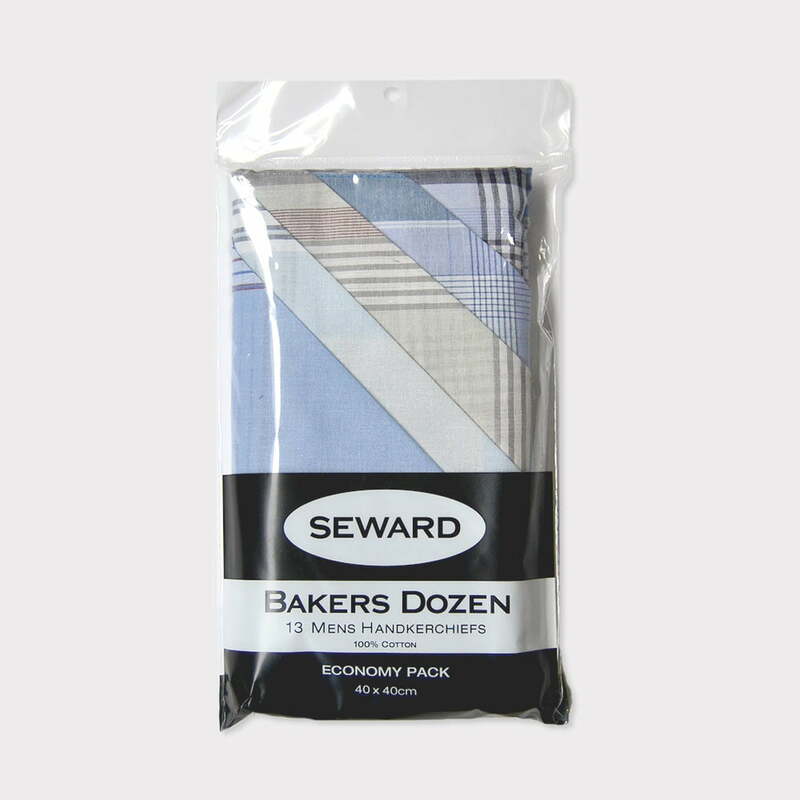 Already a Seward member? Login here. We'd love you to join us! 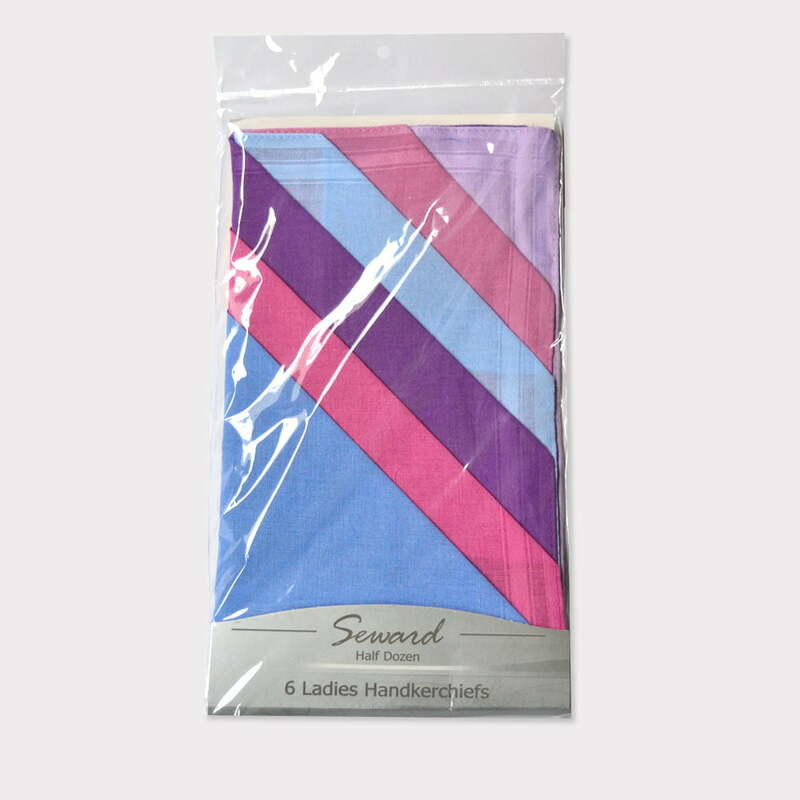 Seward is a wholesaler of the finest quality and best value handkerchiefs globally. If you would like to stock any of our product please fill in an application form.